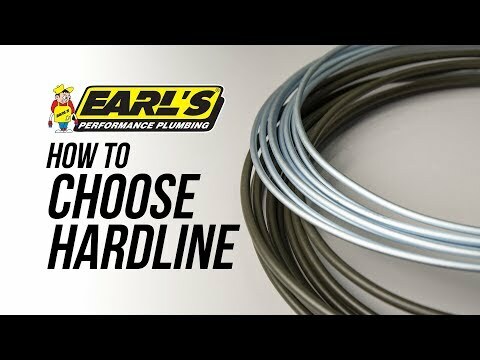 When the time comes to flaring hard line tubing look to Earls Plumbing tools to make sure you get the job done right the first time. 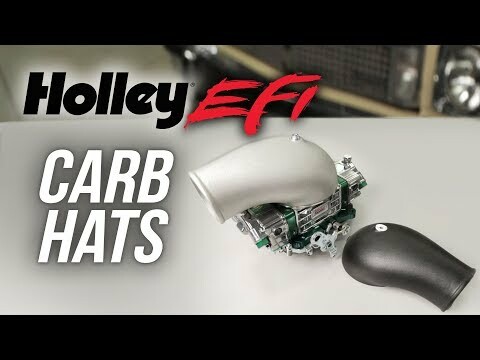 Earls Professional Flaring Tool makes easy work out of flaring hardline whether its brake, fuel or even nitrous hardline. Whether it’s one flare or a complete vehicle plumbing job, you can count on Earls Professional Flaring tool for leak-free flares. Earls Professional flaring tool comes with all the necessary dies for getting the job done right. The cast steel dies and punches protect the inside and outside of the tube while flaring ends. You can make 37° AN flares or 45° flares in all popular flare styles. 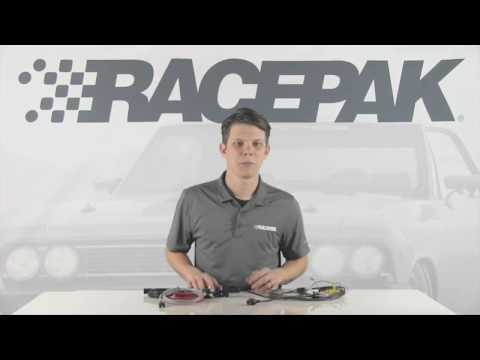 Make low pressure single flares suitable for fuel, transmission and oil cooling. The double or inverted flare is used for high pressure systems such as your brakes. You can even do ISO/Bubble flares which are common on European vehicles. This professional tool will work with all hardline tubing materials including cooper, aluminum, copper/steel, steel and stainless steel and handles all these sizes. The quick change die clamp and turrets makes for quick work out of flaring lines whether one or numerous flares. The tool includes a bench mounting flange but works equally as well in a shop vise. A handy storage and carrying case is included. 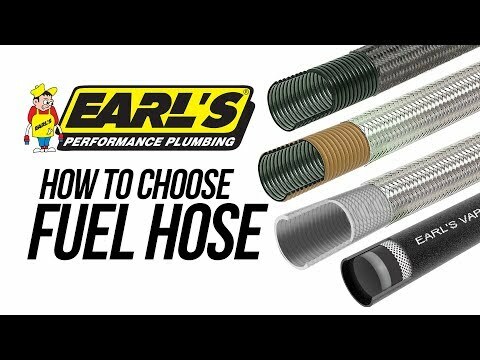 Earl’s also offers other flaring tool kits if you just need to flare 37° line as well as other plumbing tools for making the job a little easier. When it comes to plumbing your fuel line in your vehicle, safety, longevity, and performance should be at the top of your list.